In botanical terms, it belongs to the family of Zingibercease and its scientific name is Elettaria cardamomum. There are two main types or subspecies of cardamom. Their scientific names are Elettaria, which is called green or true cardamom, and Amomum, which stands for black, white, or red cardamom. You can buy cardamom in powder or as whole seeds. While the spice or powder has a consistent look, the seeds where it is made from look very different from each other. Elettaria seeds come from pods that are light green while the pods of the Amomum plants are dark brown and larger. The spice has been used for ages to treat mouth ulcers, depression, and problems with a person’s digestive system. Some have also stated that it could be utilized as an aphrodisiac and could cure impotence. Since then, studies involving cardamom health benefits have increased. Many researchers have taken an interest in this expensive spice. Many people are now looking for alternatives for chemotherapy as a cure for cancer. Researchers have found that while cardamom can’t cure cancer, it does possess anti-carcinogenic properties that help prevent cancer. Particularly colorectal cancer. Some researchers at the Department of Pharmacology and Pharmaceuticals at King Saud University in Saudi Arabia have found that ingesting cardamom actually helps a person control hypertension. Also, it lowers the heartbeat or makes the rhythm steadier. Not only is the spice itself useful when ingested, but some have also converted cardamom into an essential oil and used it in aromatherapy. It has been found to treat depression and other disorders such as stomach or respiratory problems. Ayurvedic medicine has listed cardamom as a cure for diseases that target a person’s urinary tract. These include gonorrhea, cystitis (inflammation of the bladder), and nephritis (inflammation of the kidneys). Some scientists have found that cardamom oil inhibits the growth of disease-inducing microbes. This means that cardamom can be used to fight potentially fatal diseases. 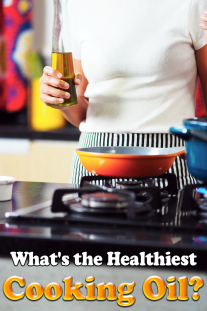 This spice helps the body to flush out harmful toxins and free radicals that could cause deadly diseases. It is a very effective detoxifying agent both in powder and oil form. 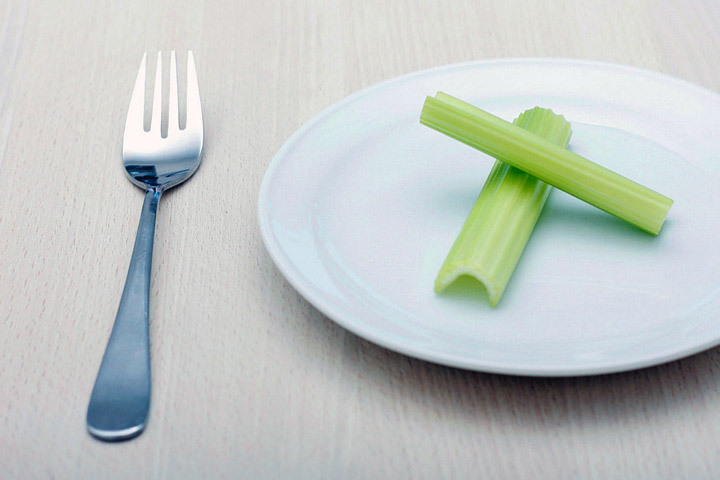 It can even fight the early stages of cancer by killing cancer cells. Chewing the seeds or pods of either Elettaria or Amomum can freshen up a person’s breath due to the natural oil found inside them. Some chewing gum manufacturers even use this spice as the main ingredient. Unless otherwise specified, always buy green cardamom. 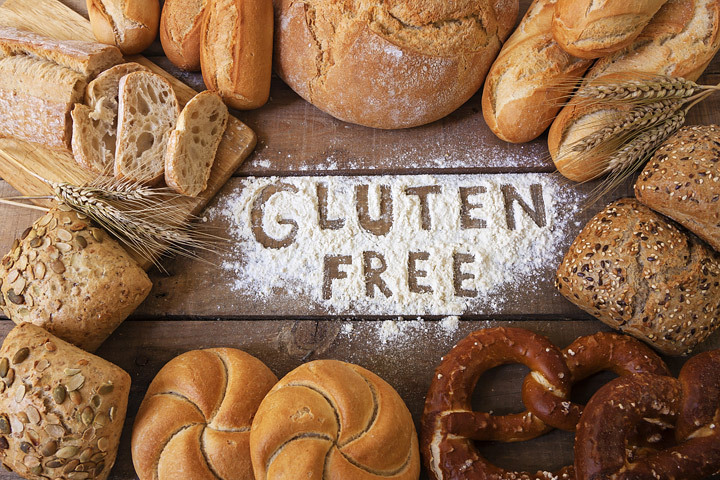 It has a complex flavor that compliments both sweet and savory dishes. Look for small football-shaped pods which have a green tint. They should smell like a potpourri of pine and flowers. 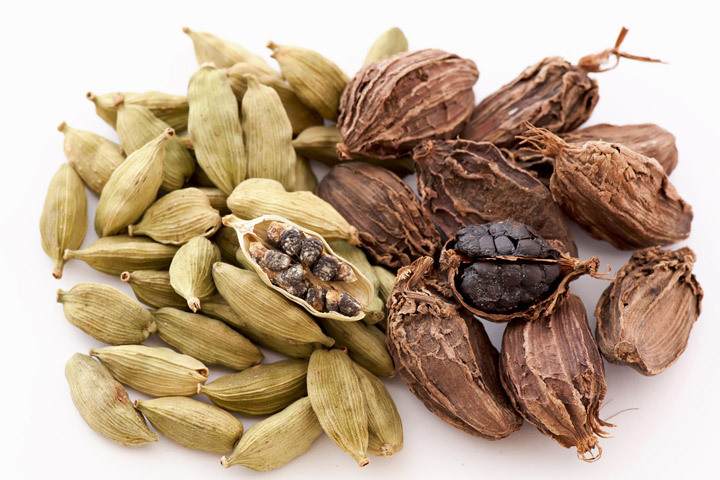 Avoid black cardamom which has larger brownish pods. It has a less dynamic, smokier flavor. 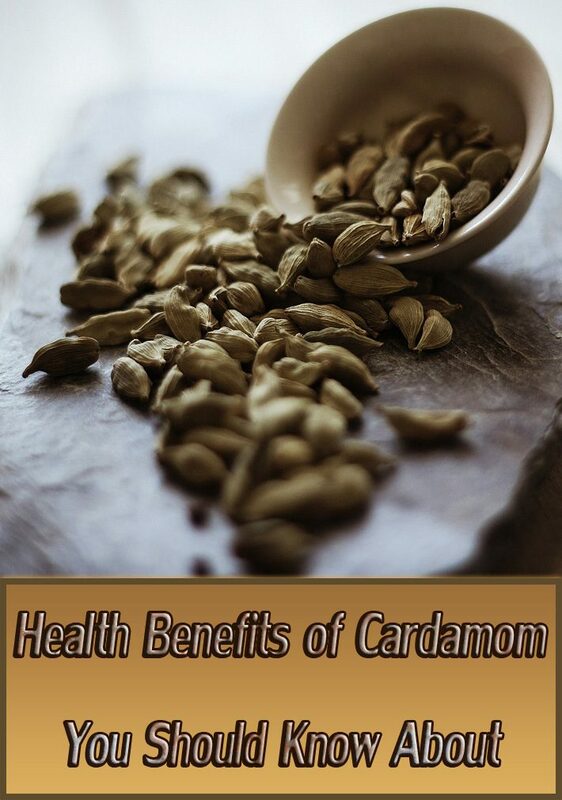 Buy cardamom pods instead of ground cardamom whenever possible. 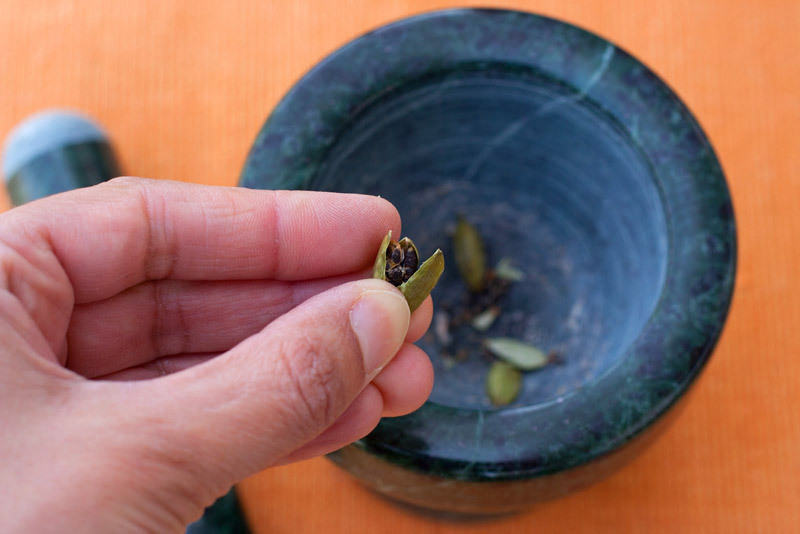 The whole spice stays potent for a year (or longer) and the seeds nestled inside the pods can be ground quickly with a mortar and pestle or spice grinder. Ground cardamom, by contrast, loses its flavor rapidly. Although cardamom is the third most expensive spice after saffron and vanilla, most recipes call for a teaspoon at the very most, making it far less expensive than a souped up cup of coffee. Like other spices, cardamom can be used whole or ground. The pods must be heated to release the essential oils in the seeds. 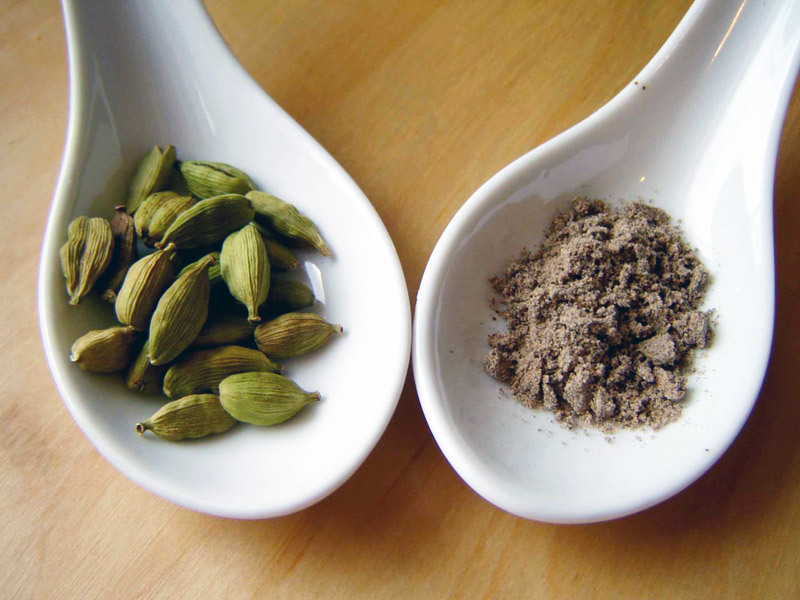 If you need to use cardamom on its own, I recommend powdering it in a mortar and pestle instead of a spice grinder (or coffee grinder strictly designated for spices). The waxy seeds will orbit around the blade of a spice grinder like a carnival goer on a carousel and end up roughly chopped at best. Opt for a mortar and pestle made of stone or marble. The metal versions don’t offer any traction. The seeds will slide around and you’ll want to pull out your hair.